Normally we would ignore a phone like the Meizu MX Quad-core out of China, but when it was announced last night claiming that it is the world’s first to sport the new Exynos 4412 processor by Samsung and will be out by June, we were interested. The phone itself sounds awesome with a f/2.2 8MP camera, 292ppi display, and Android 4.0, however, the draw is clearly the chipset. How is it that the Meizu MX is going to be the first Exynos 4412 phone and not one from Samsung? Shouldn’t this be the chipset inside the Galaxy SIII? As of today, we know that Samsung is going to unveil their next Galaxy device on May 3, one that is likely to be the Galaxy SIII. 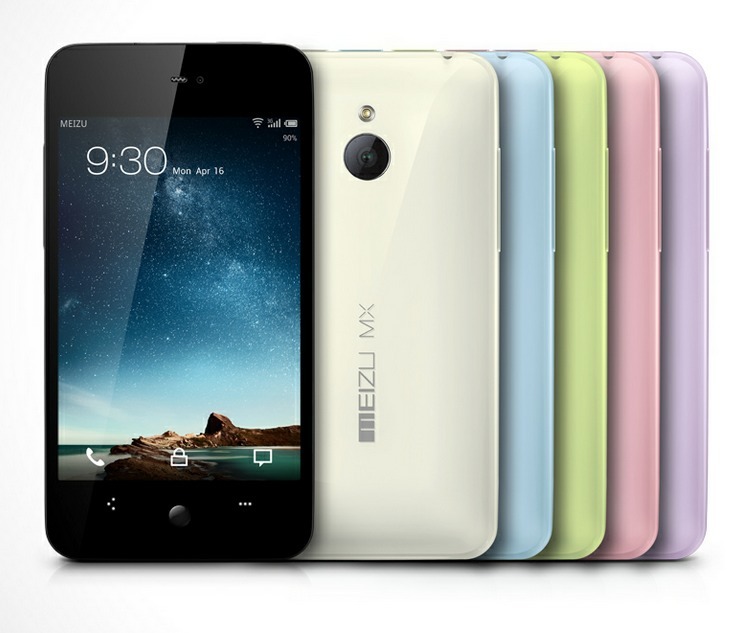 If this Meizu MX phone is going to be the “first” with this processor then that leaves us with a couple of scenarios. First, the Galaxy SIII will be announced in early May, but won’t be released until late June or July with the 4412 inside. Second, the Meizu team is lying and won’t be first. Third, the SGS3 will sport a different processor altogether. We have heard rumors that this phone may end up with something beyond the Exynos 4412 and into Exynos 5 (cortex A15) territory. Knowing Samsung and the way they pushed the smartphone envelope last year with the Galaxy SII, I don’t think we should be surprised if they do release this phone with something crazy. Any bets? Quad-core 4412 inside the Galaxy SIII or something else?